WWF-India is a science-based organization which addresses issues such as the conservation of species and its habitats, climate change, water and environmental education, among many others. Over the years, its perspective has broadened to reflect a more holistic understanding of the various conservation issues facing the country and seeks to proactively encourage environmental conservation by working with different stakeholders- Governments, NGOs, schools and colleges, corporates, students and other individuals. 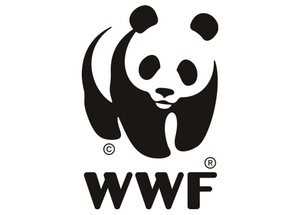 WWF-India is looking for a graphic design consultant for their Education division. The designer will be required to work on several ongoing and upcoming projects of the division. The work will include designing a range of collaterals like brochure, activity guides, lesson plans, and posters.